The smell of Thanksgiving turkey cooking throughout the day in the kitchen is a fond memory for so many of us. Gathering around the table and giving thanks for our family and friends, and serving up mashed potatoes and stuffing is a holiday ritual for millions of people. Unfortunately, the reality is much different for so many folks here in the Inland Northwest. The truth is that many people in our community just can't afford a turkey and all the trimmings. Many of those people that go hungry are children. However, you can help provide a Thanksgiving dinner for thousands of families in our community. 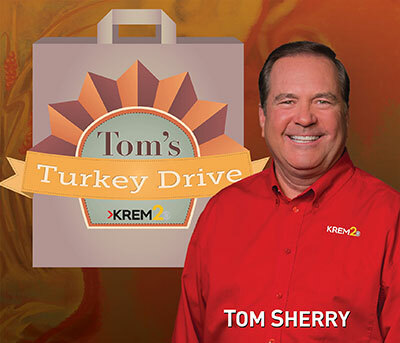 KREM, Second Harvest and a host of partners around the area are teaming up once again for Tom's Turkey Drive. The mission is to provide 11,000 meals for area families. During the two-day event at area Rosauers stores on Friday and Saturday, November 18 and 19 they will be asking viewers to give donations to support that mission. $20 dollars provides a family with a Thanksgiving meal. They are also asking local businesses to participate as well. Email or call Laura Papetti, lpapetti@krem.com, 509-990-8304 if you would like to schedule a donation. 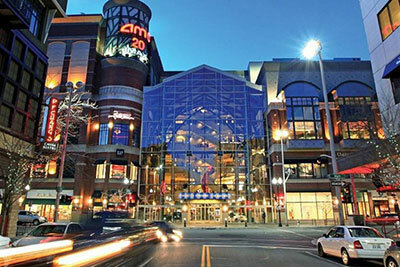 Ignite Northwest Demo Day is tomorrow, Tuesday, November 15 from 2-7pm at the Lincoln Center. The Ignite Northwest Accelerator is a 12-week program that accelerates local companies using Business Model Canvas philosophies along with industry-recognized instructors, experienced advisors, and knowledgeable coaches. The Fall 2016 class is 16 companies. The Ignite Northwest Demo Day is not focused on raising money or pitching to investors, but is focused on presenting these businesses to the Inland Pacific Northwest community to create awareness and recognition of their efforts to take their business to the next level. For more information go to ignitenorthwest.com. 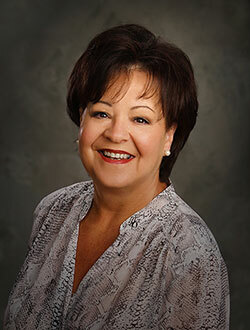 Kim Cooper of Select Brokers real estate has been named a Mediator for the Coeur d'Alene Association of REALTORS. Cooper qualified as Mediator after attending training in Chicago at the headquarters of the National Association of REALTORS and in conjunction with the Northwestern University School of Law's Program on Negotiation and Mediation. Cooper now is available to help resolve conflict among consumers and real estate brokers or broker to broker to help them avoid costly litigation or arbitration. 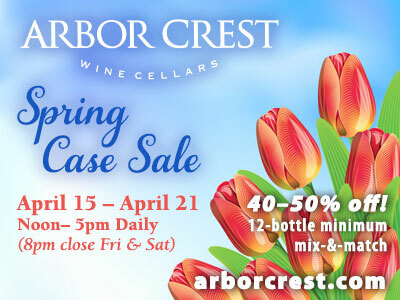 Kim's contact info is kim@kimcooper.com and 208-818-3939. The Wellness Bar opened at 312 Fourth Street in downtown Coeur d'Alene in July of 2014 and a second location opened at 8110 N. Government Way in Hayden Creek Plaza in December of last year. Now they have opened a third location in Post Falls at 900 N. Hwy 41 in the River City Plaza shopping center. The Wellness Bar offers fresh, healthy, made-to-order juices and smoothies, as well as a big selection of espresso and teas. They also offer acai bowls and quinoa salads. The new Post Falls location has both an indoor and outdoor seating area and a drive up window. The Wellness Bar locations are open Monday thru Friday 7am-7pm, Saturday and Sunday, 8am-3pm. You can learn more, and see their menus at niwellnessbar.com or find them on Facebook. This year River Park Square worked in conjunction with a group of Spokane Firefighters IAFF Local 29 who volunteered to assemble the Christmas tree. The River Park Square's 50 foot tree serves as the iconic symbol to downtown Spokane each year announcing the holidays are here, Santa's Arrival and Tree Lighting is this Friday, November 18. 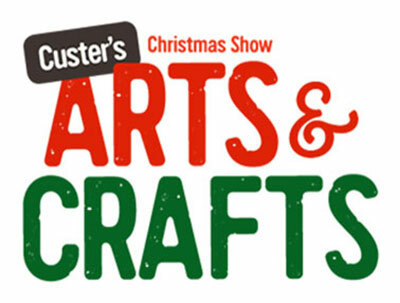 Join Tom McArthur, guest emcee, as River Park Square celebrates Santa's big arrival. Free hot chocolate on the first level, and face painting on the first and third level, will begin at 6pm and a holiday performance by Charlie Brown & Friends will begin at 6:30pm. Santa will arrive to light the incredible 50-foot tree with more than 10,000 LED lights at 7pm. The Spokane Home Builders Association congratulates Tanna St. Marie who was inducted into the Builder's Hall of Fame on Friday, November 4. The inaugural Building Excellence Awards were held at the same event, and builders were recognized for exemplary projects in multiple award categories. St. Marie is the Designated Escrow Officer and Chief Executive Officer at Prime Closing, LLC., a full service real estate closing company serving Washington state since 1998. She was honored for her positive impact on the building industry and the Association. She has served on multiple committees with both the SHBA and the Spokane Association of Realtors, serving as chair for many. She was an SHBA board member for eight years, and also served as a board member for the Building Industry Association of Washington, SHBA's statewide organization. St. Marie has also done volunteer work for Wishing Star Foundation and served on their board for seven years. During that time, she led numerous SHBA events that raised over $98,000 for the Foundation. A new Group Health Foundation Network - Inland Empire was launched to bring focus to support adolescent health in the region. The effort, a pilot program, engages local communities to best understand their local health care needs. The Group Health Foundation will then further support those communities with matching grants at a level of 4:1. Local volunteers will work to raise money and help fund organizations doing important work in the Spokane area to help improve community health. Donations up to $25,000 raised in the region will be matched 4:1 by the Group Health Foundation. To illustrate, if Group Health Foundation Network - Inland Empire volunteers raise $25,000, the impact on the community increases to $125,000, thanks to the support of the Group Health Foundation. The Foundation intends to evaluate the success of this pilot program in the Spokane region to assess creating new networks around the state to provide more local input on philanthropic funding. The Group Health Foundation is asking volunteers in the community to develop a process to raise and give money to local groups working to improve adolescent health. The Group Health Foundation Network - Inland Empire begins its campaign on November 15 and hopes to raise $25,000 by January 31. For more information on the Group Health Foundation Network - Inland Empire or to make a donation, visit www.grouphealthfoundation.org. In honor of National Apprenticeship Week, Spokane Community College is hosting an open house at its apprenticeship center on Thursday, November 17, from 10am to 2pm. The SCC Apprenticeship and Journeyman Training Center is located at 2110 N Fancher Way, Spokane Valley. The public is invited to come and learn about all the apprenticeship programs and participate in hands-on demonstrations. Learn how you can get paid while training as an electrician, plumber, heavy equipment operator and more. The event is free, and there will be door prizes. 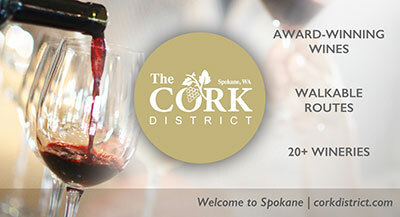 For more information, contact Kenna May at Kenna.May@scc.spokane.edu. "God, grant me the serenity to accept the things I cannot change, Courage to change the things I can, And wisdom to know the difference. Amen!"